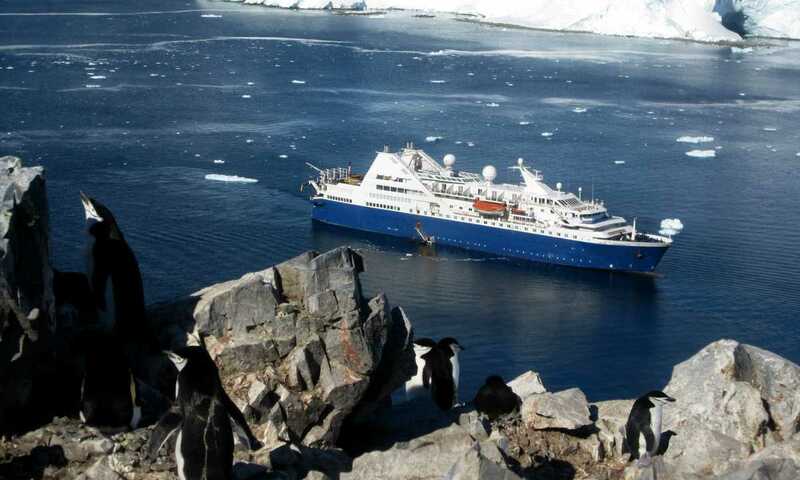 One of the largest, most stable and fastest polar ships, Ocean Diamond, with its impressive facilities, well developed wellness programme alongside all of the usual Antarctic activities and sharp pricing is a popular option. The Ocean Diamond was outstanding in all aspects. 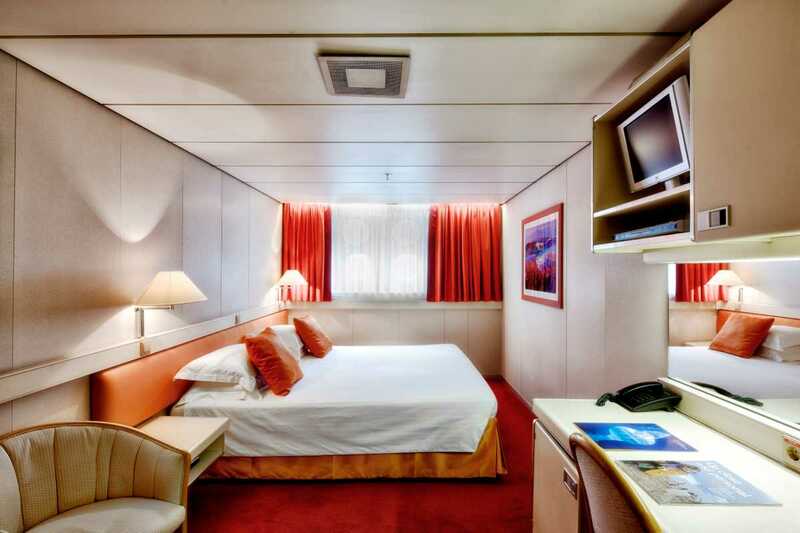 The ship itself was accommodating, spacious and spotless. 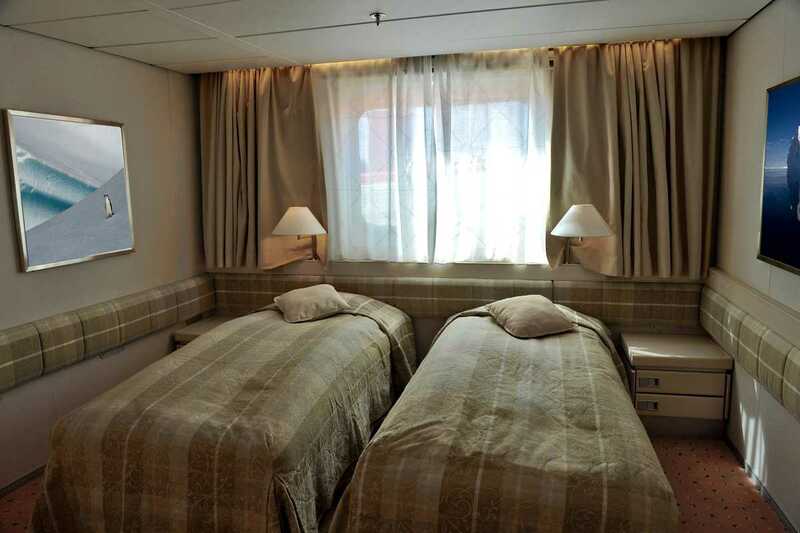 My cabin was comfortable and furnished well. The staff made every effort to please and assist - they were just awesome! 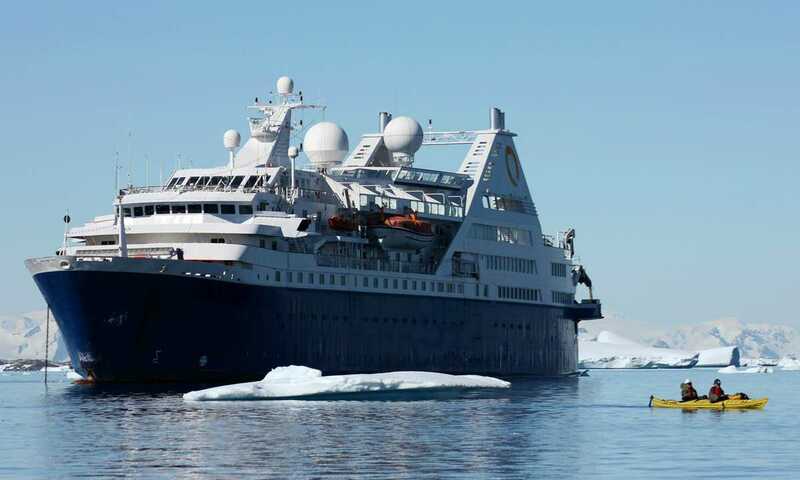 The Ocean Diamond is a great vessel. 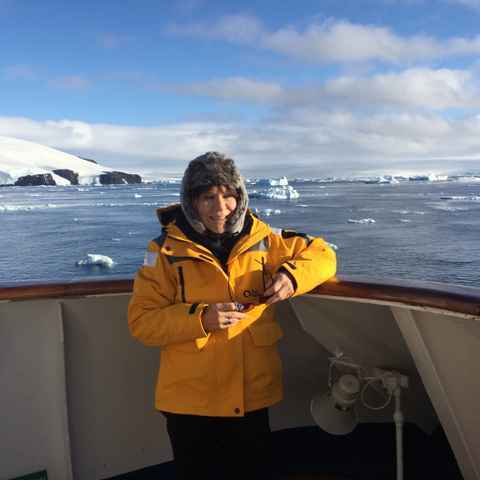 We had plenty of time on land and the time spent in the zodiacs was amazing. All of the expedition leaders were fantastic so I felt I got more than I expected. It was an epic voyage. I loved the feeling on Ocean Diamond of always being close to the action. 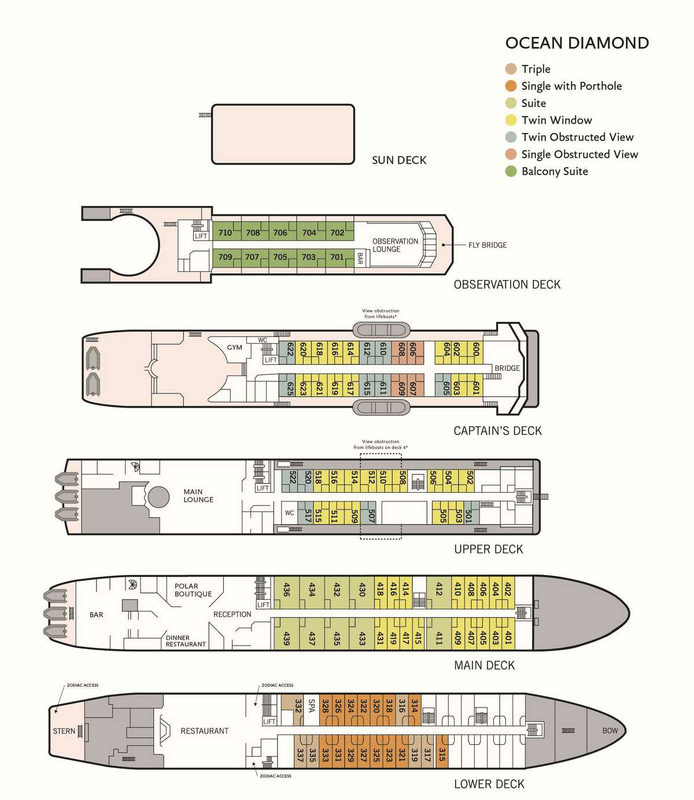 Almost every public area has direct access to an outer deck. 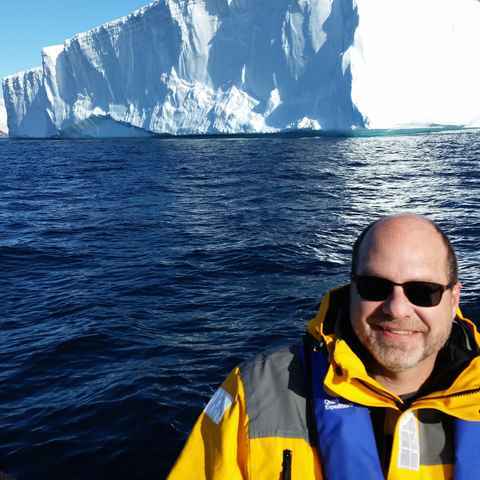 For me the adventure in Antarctica is all about being outside. 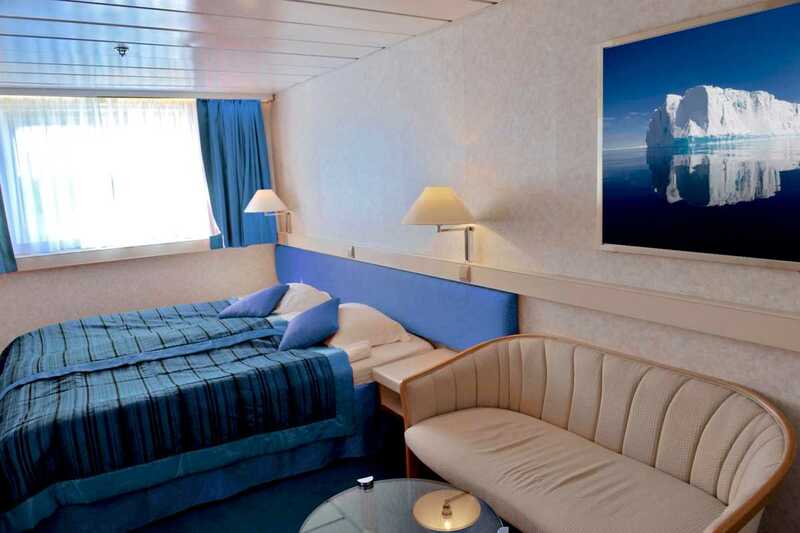 The Ocean Diamond offers 82 cabins over 5 decks, accommodating up to 189 passengers in a range of triple, double and single cabins as well as suites on the main deck as well as balcony suites on the top observation deck. 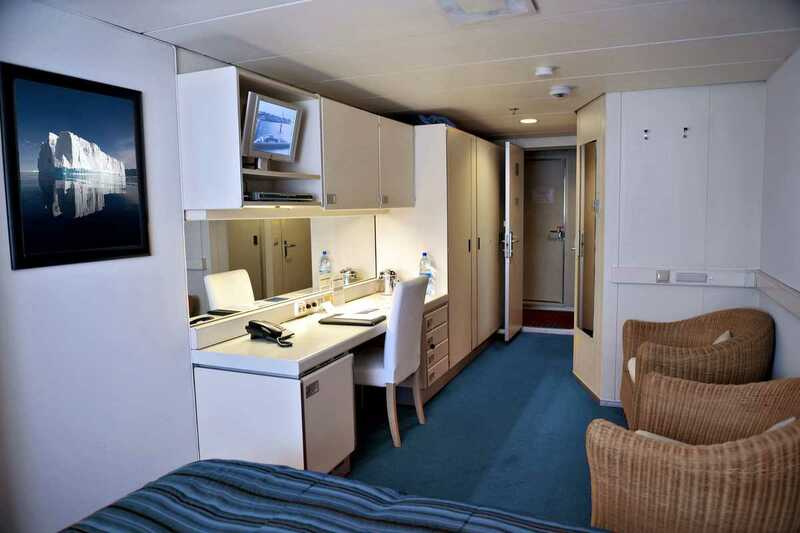 All cabins have sea views and ensuite bathroom facilities. 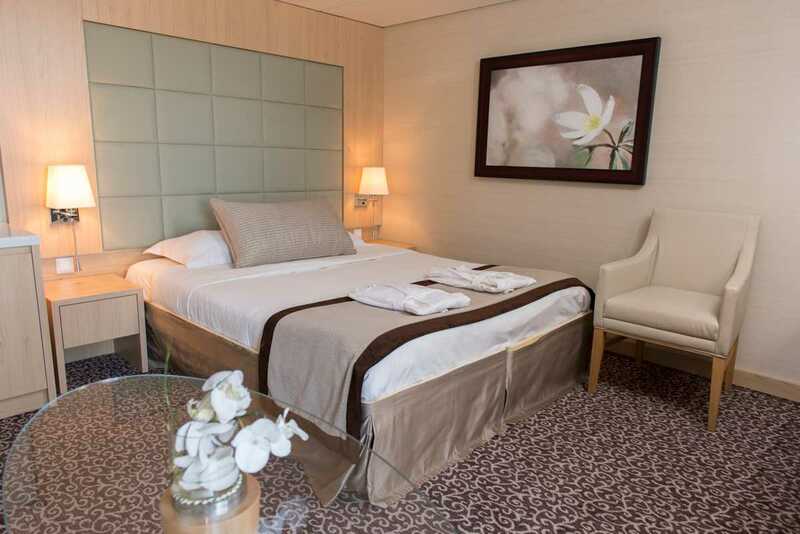 Also provided in all rooms are flat-screen TV and DVD players. 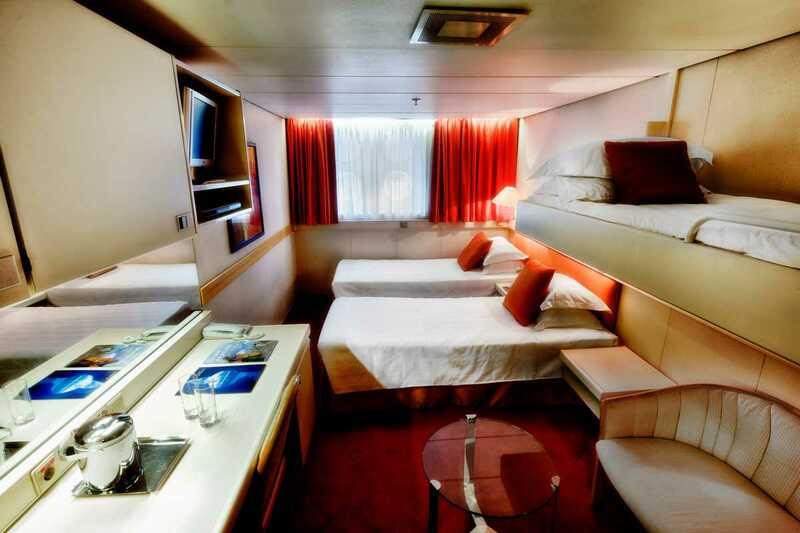 Located on the lower deck. 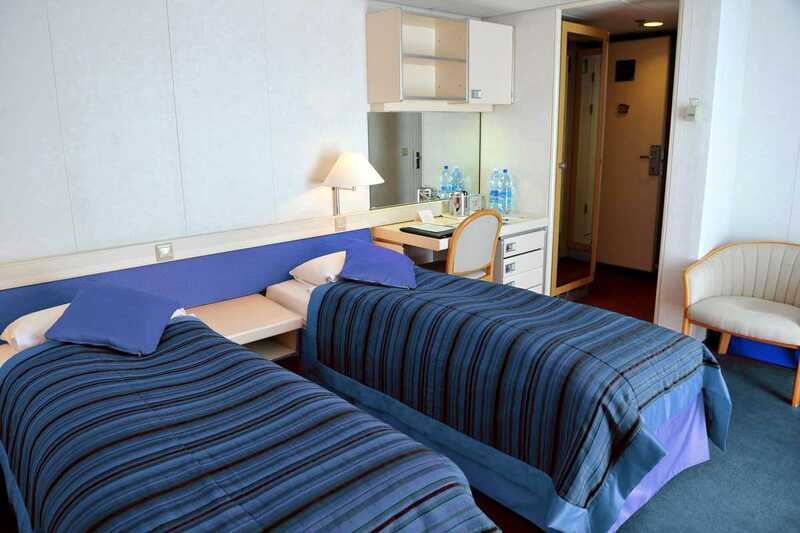 These cabins have one double or two twin beds, as well as a third pull-down berth. Satellite phone card: available as a pre-paid PIN card. Expect costs of around $0.25/minute when calling to the USA.